Does you relationship suffer because you work too much? Are you a business owner or a professional? Do you know how to create a balance between your work and your family life? Or does your family and, especially romantic life suffer from too much work? Creating a balance between your business and family life is no simple task. Having a business is like nursing a baby – you have to give your full attention to it but you also have to have a REAL relationship with your spouse and kids. It can be tough to do both of these things well, as we’re sure many of you know! 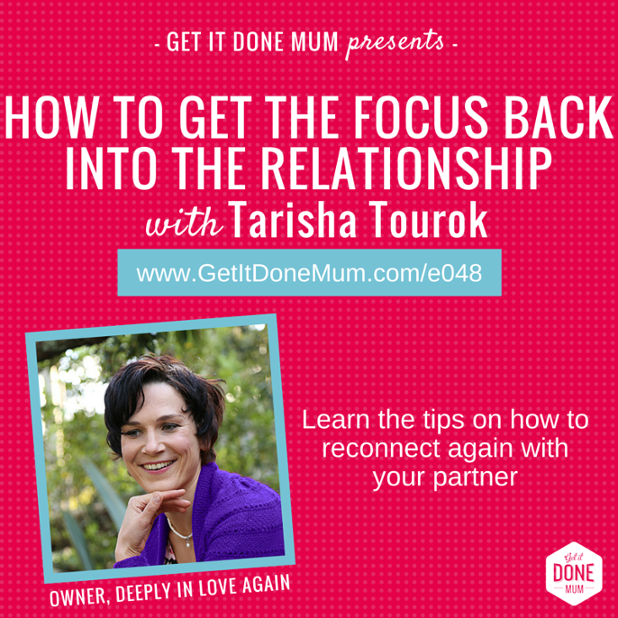 I’ve just been interview for Get It Done Mum podcast. I shared my journey from being an unhappy accountant and feeling disconnected with my former partner, to a relationship coach full of energy and enthusiasm for my new life and deeply fulfilling coaching business. Click here to listen in. 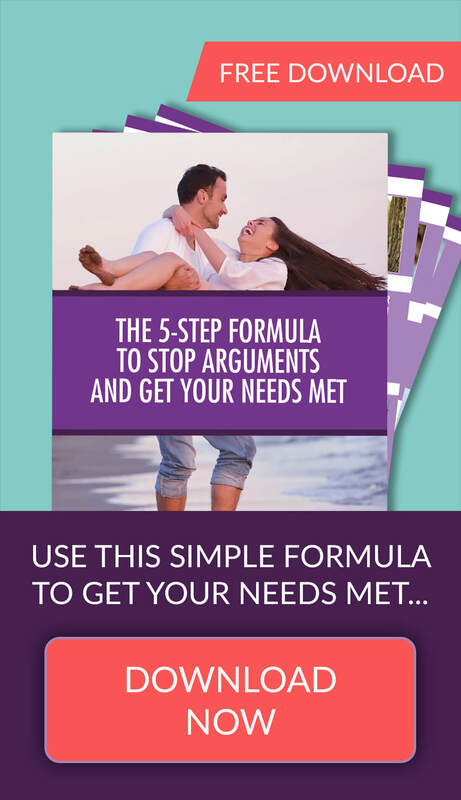 Don’t miss this interview as I reveal how to get the mojo back in your relationship, and how to approach a partner who is not supportive of your business. Watch the full interview here or check out the show notes on Get It Done Mum blog. Please leave your comments below and share with us what you appreciated most in this interview!